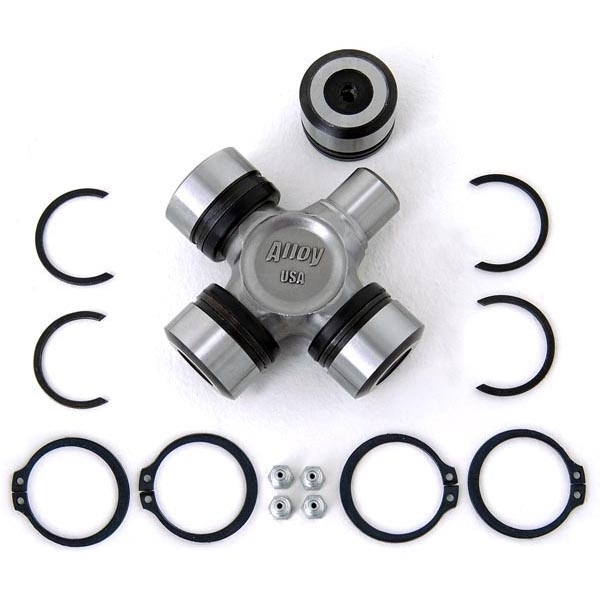 Now a serviceable U-joint for Dana 44 applications! Replace your 760X U-joint with Alloy USA's new X-joint! Serviceable grease Zerk at each cap allows you to flush grime and fill with grease to ensure that your X-joints will last.